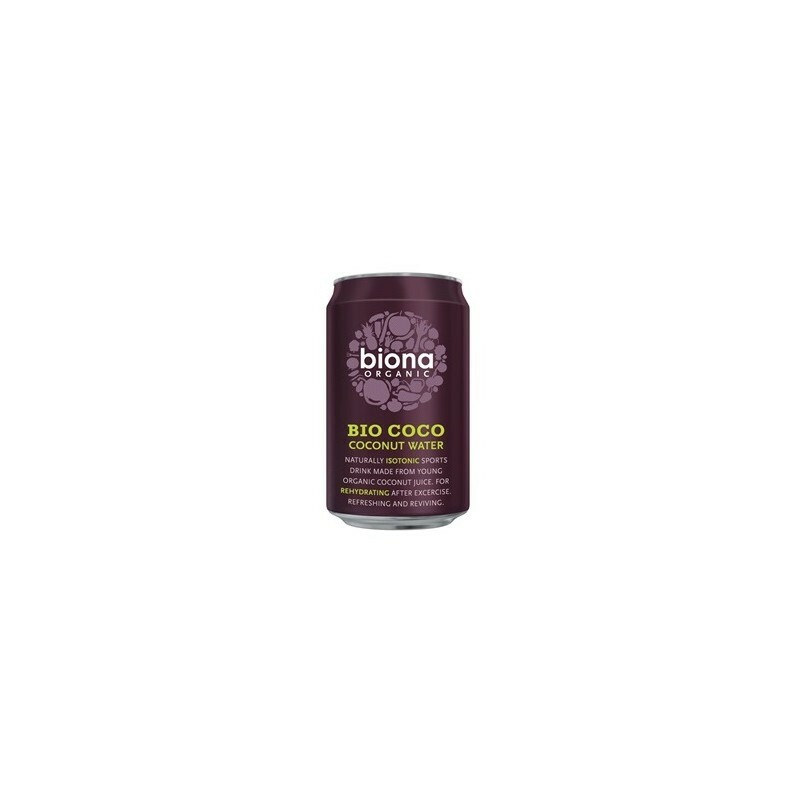 Coconut water is a natural isotonic with an impressively high electrolyte content. In fact, a 330ml serving of pure coconut water contains more potassium than two bananas. 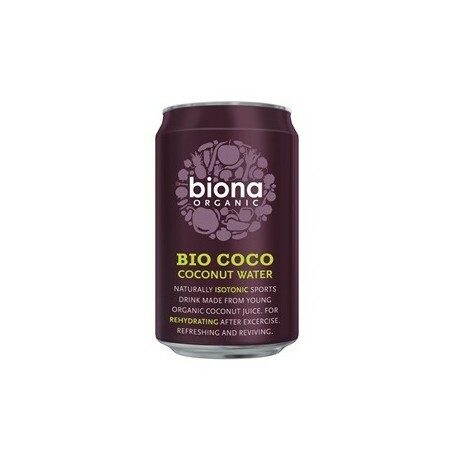 Coconut water enables rehydration quicker than regular drinking water, which does not contain electrolytes. This makes it a great rehydrating drink for sporting people or simply for those who like to remain hydrated throughout the day, in a totally natural way.